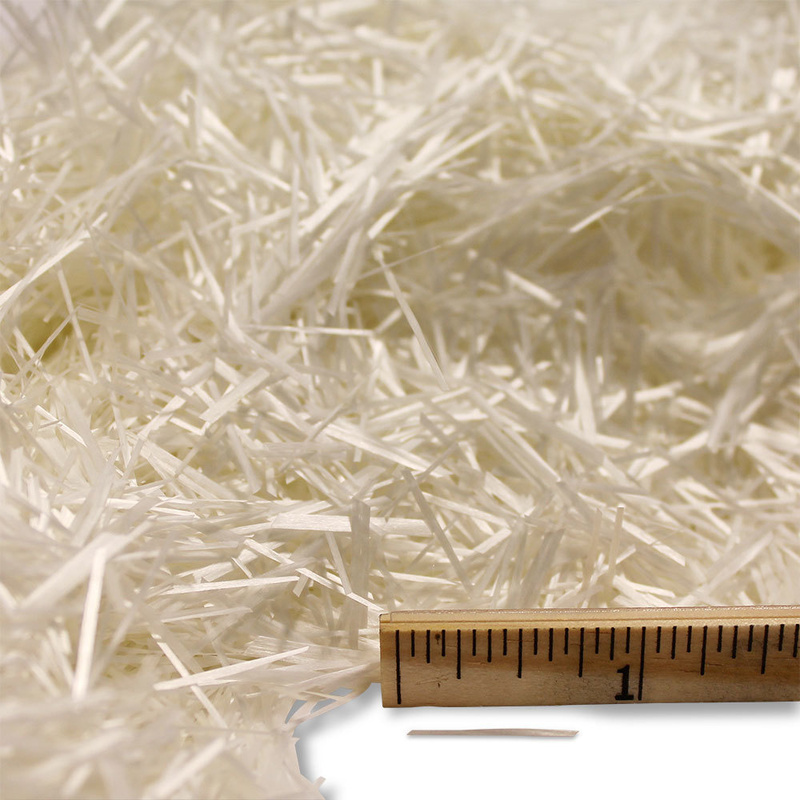 This fiber provides the optimum strength, and is great for reinforcing thin objects. This fiber is visible if you polish the concrete. You can add a thin layer of mix into your mold that doesn’t contain the fiber, then follow that with mix that does have fiber if you want the strength, but are concerned about the fiber being visible. 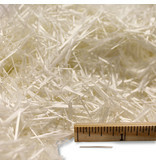 You add the glass fibers at the end of the mixing process so as not to break the fiber bundles down.